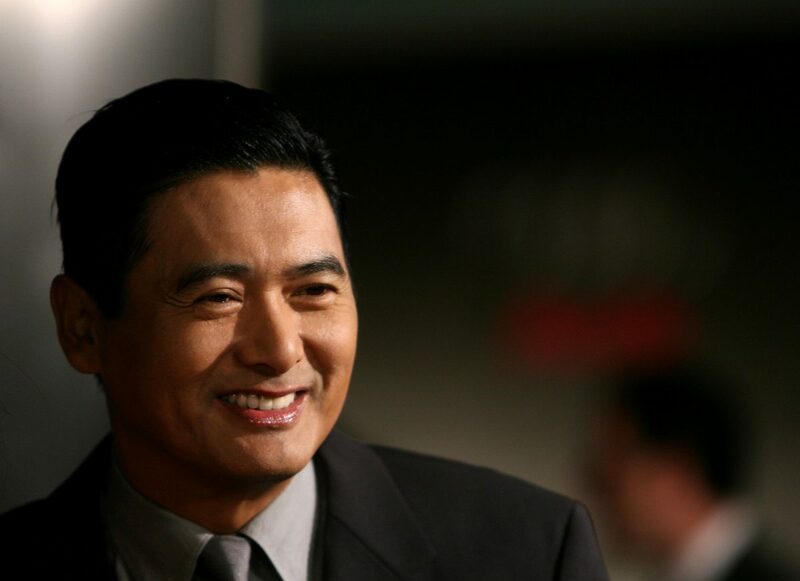 Movie star Chow Yun-fat, probably best known in the west for his starring roles in Crouching Tiger, Hidden Dragon and in action classics like The Killer, Hard Boiled, and the Better Tomorrow trilogy in collaboration with director John Woo, has amassed a substantial fortune in Hong Kong estimated to be worth $100 million in American dollars. Now, he's making headlines for announcing his intention to give all – not most, not a lot, but all – of it away, and live out his dream "to be a happy and normal person." "The hardest thing in life is not about how much money you earn, but how to keep a peaceful mindset and live the rest of your life in a simple and carefree manner." "I don't wear clothes for other people. As long as I think it's comfortable, then it's good enough for me." The article doesn't specify exactly what sort of charity work Chow plans to do with his fortune, or what causes he intends to give it away too. And, if his continued practices of modesty and simplicity hold true, we may never find out, if he has anything to say about it.